We provide leadership development services across industries to leaders at all levels to help them perform at a higher level. Download our company overview to learn more about the programs and services we provide. We partner with education institutions to raise the bar on leadership capacity. Listen to the latest podcast on Strategic Planning in Schools. We collaborate with executives to help them achieve and sustain high performance. 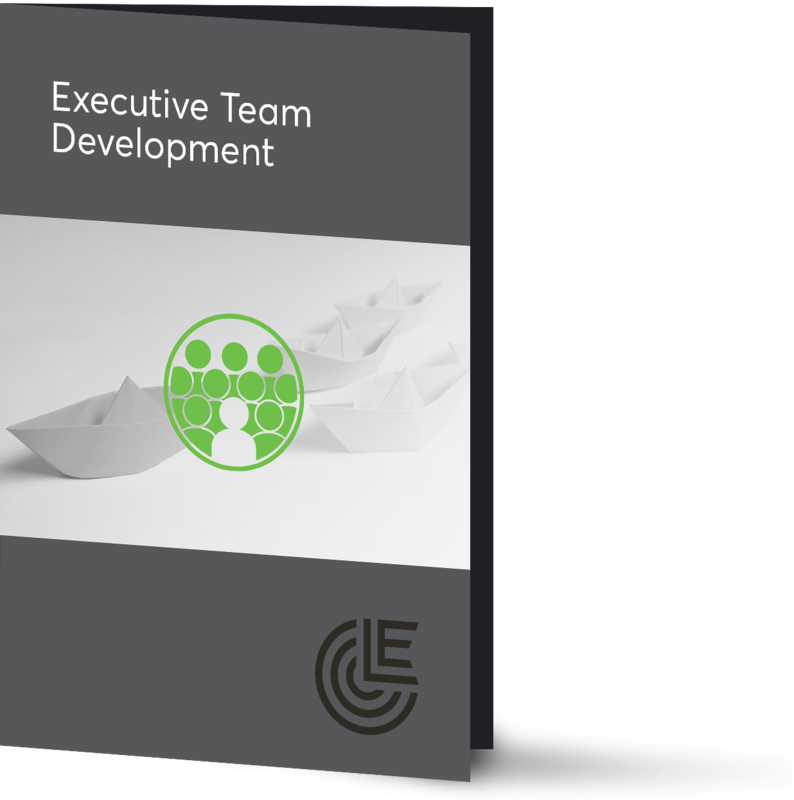 Download our Executive Team Development brochure to learn more about this program. We nurture the growth of business leaders by providing comprehensive leadership development services. 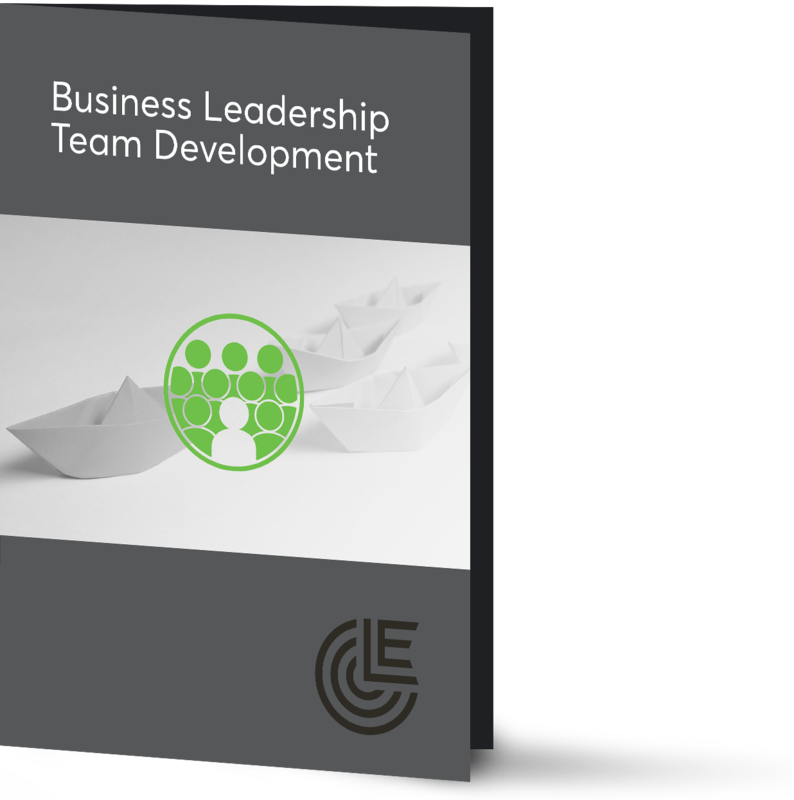 Download our Business Leadership Team Development brochure to learn more about this program. We nurture the development of nonprofit leaders to prepare them for the journey ahead. Download our Nonprofit Organizational Culture Development brochure to learn more about this program. We partner with hospital systems and physician practices to customize innovative solutions. 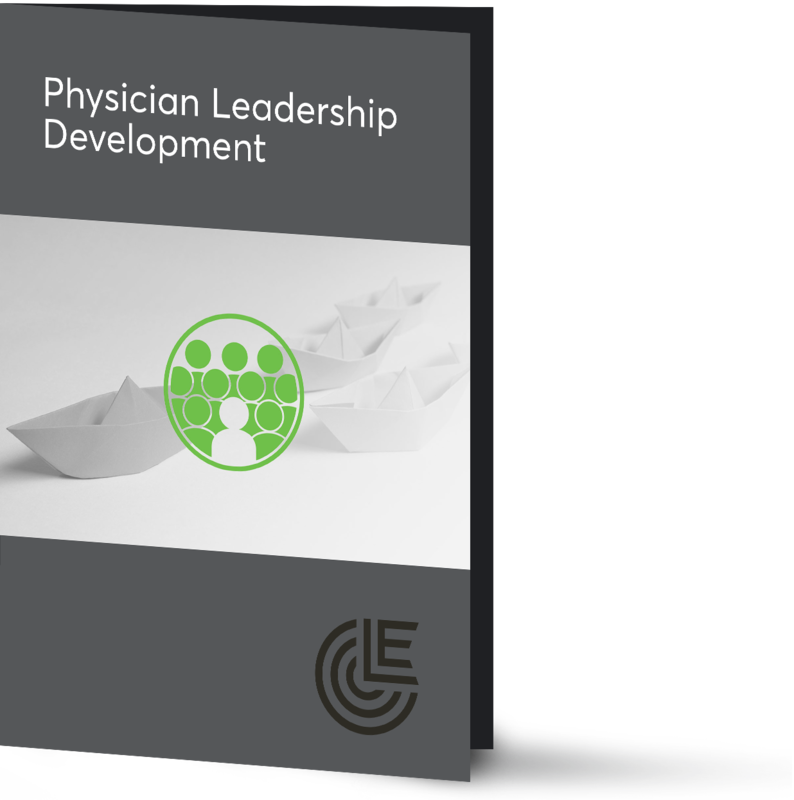 Download our Physician Leadership Development brochure to learn more about this program. Comprehensive leadership development services across industries and business sectors. View detailed information about our programs and services. We partner with you to raise the bar on your leadership capacity. View detailed information about Leadership Team Development program. We nurture the development of leaders so they become high performing individuals. 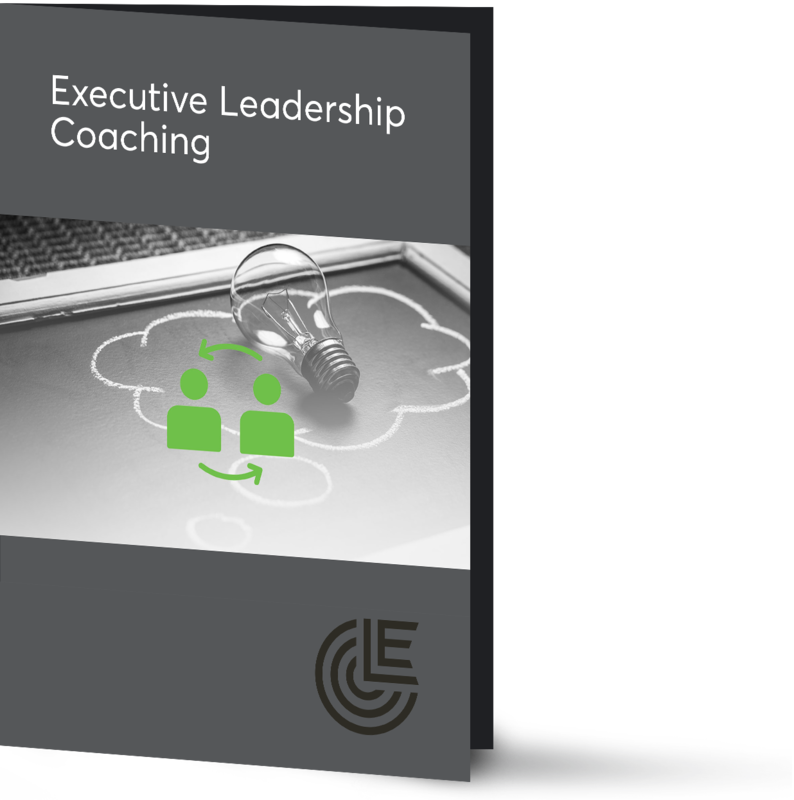 View detailed information about Executive Leadership Coaching program. We collaborate with you to create comprehensive talent development strategies. 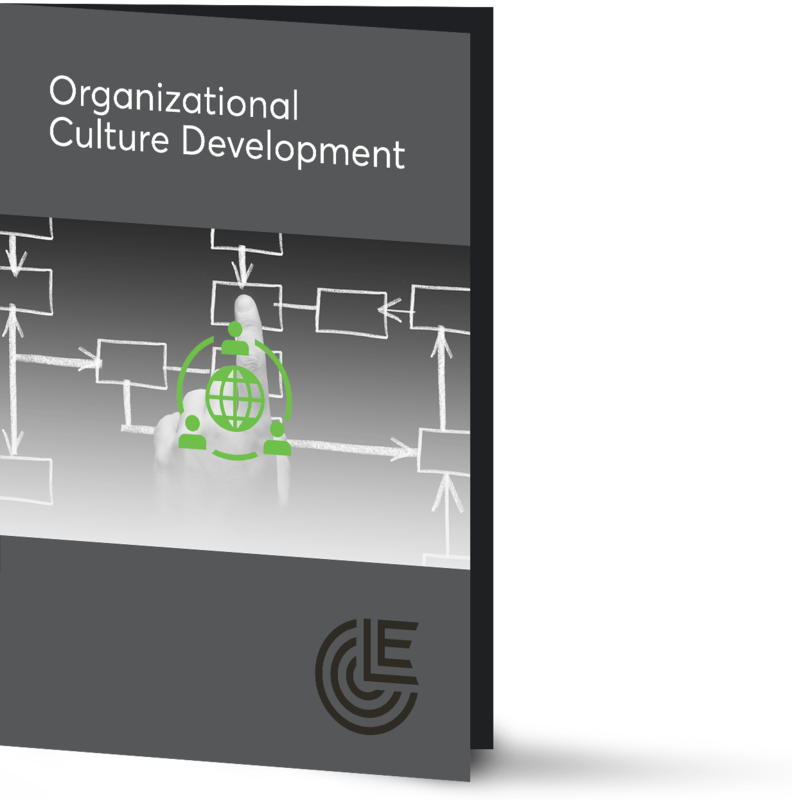 View detailed information about Organizational Culture Development program. Leadership Excelleration empowers emerging leaders with a strong foundation using the modalities and the learning experiences they respond to. 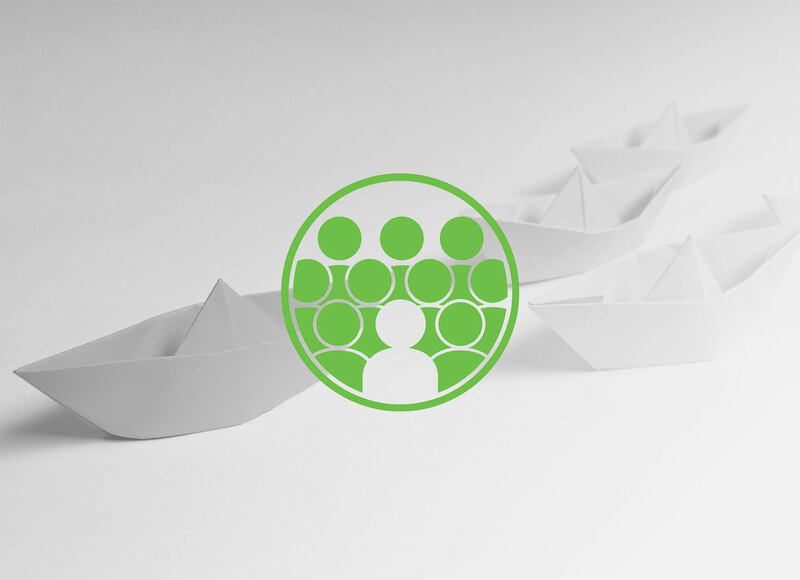 The Emerging Leadership Development program leverages blended learning sessions that can be facilitated in person, online, or through a hybrid of delivery methods. We’ll guide you from assessment to a plan and potential assignments. Our Emerging Leadership Development program prepares leaders to succeed. Most impressive was LE's ability to pinpoint the needs and growth opportunities for each individual on our team and then work collaboratively to coach and develop skills to maximize our leadership capacity. LE raised an already excellent leadership team in Sycamore Schools to new heights. We were challenged to look inward as leaders and collectively as a team for the purpose of making us better in our service to students. Do you need your team to perform at the next level?